Legendary investigative journalist Chitra Subramaniam wants to know who decided which drugs should attract higher taxes and get no waivers. The Ministry of Health had told her it was “a panel” but refused to disclose who was on the panel. Government spokespeople were unhelpful as well. This is the woman who investigated the Bofors scandal so it seems unlikely she’ll take no for an answer. Subramanian, herself a cancer survivor, is a co-founder of the Newsminute and wrote powerfully on World Cancer Day about the hypocrisy of some activists and politicians about cancer. 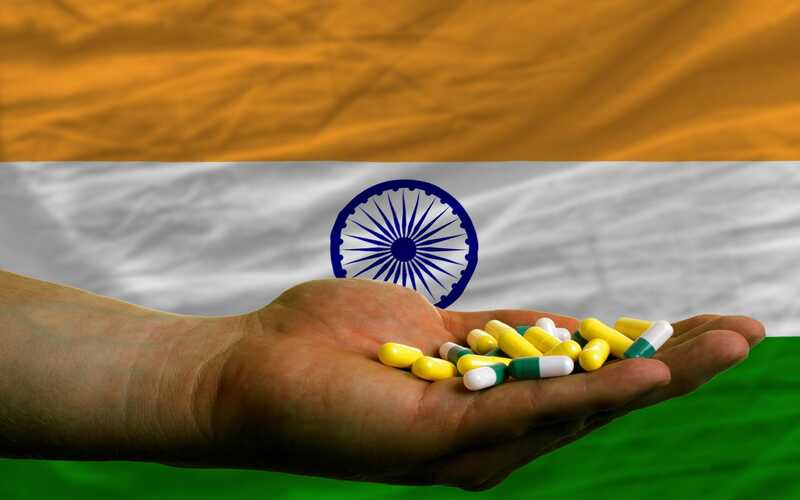 Import charges on medicines are not new but India is swimming against the global trend. Nilanjan Banik, a professor of Economics at Mahindra Ecole Centrale in Hyderabad wrote in The Wire in October of last year, “Many countries have long recognised the absurdity of pharmaceutical tariffs and the obstacle they pose to improving access to medicines and fulfilling the human right to health. The United States and 21 of its trading partners, for instance, agreed in 1995 to the reciprocal elimination of import duties on approximately 7,000 pharmaceutical products under the WTO Pharmaceutical Agreement” India, though, has always been absent and, Banik notes in a study that he co-wrote with Philip Stevens, it has amongst the highest import tariffs in the world on medicines and, most extraordinary of all, on vaccines. was described as an epidemic” by researchers from the University of Nebraska Medical Center College of Medicine in a study they reported on in November 2012.